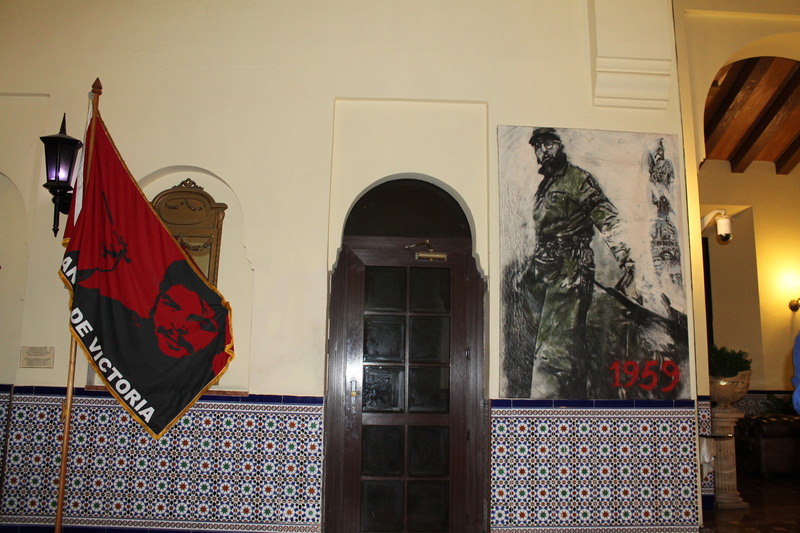 Reminders of Cuba’s Revolution Are Everywhere in Havana. But There’s Another Revolution Coming. 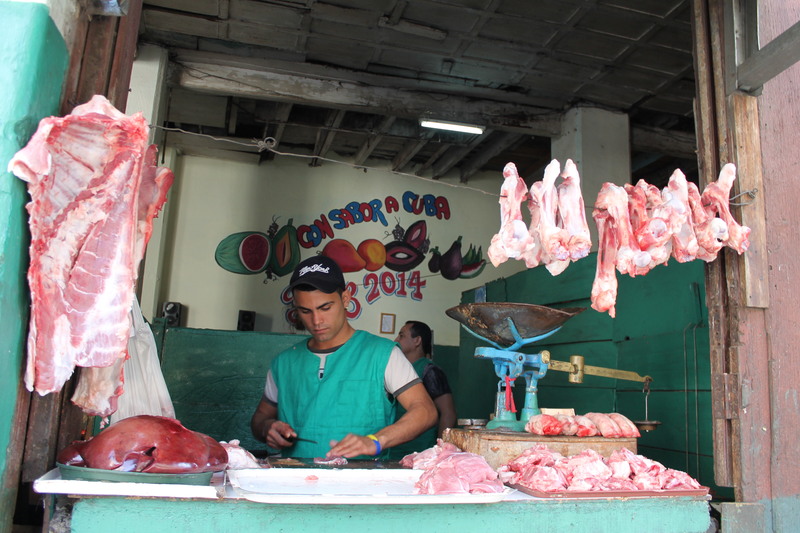 Communist Cuba is on the cusp of another revolution – but this one is all about modernizing its economy from its Soviet past. 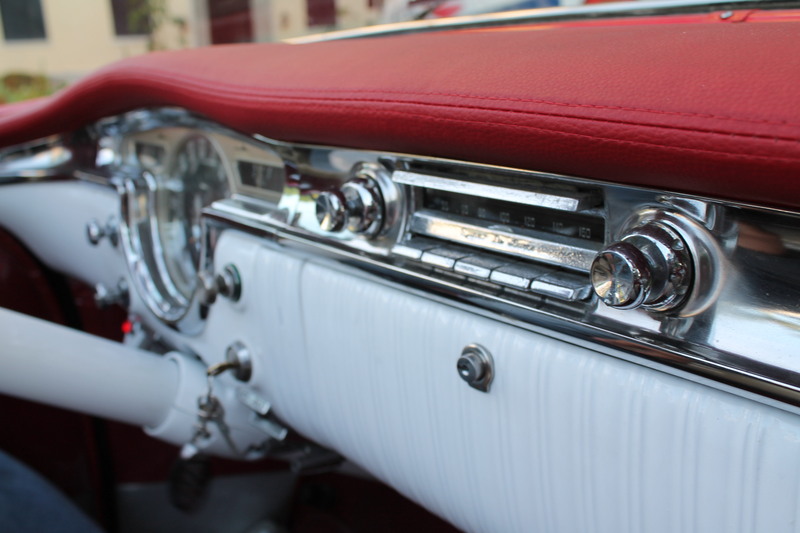 This small island nation – just 90 miles from the Florida Keys – has been politically isolated and seemingly frozen in time for more than half a century. 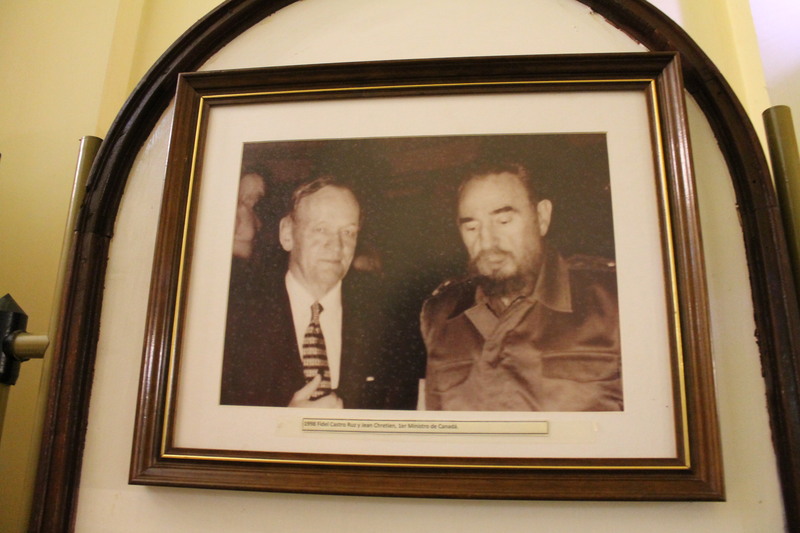 But the objective of the historic new diplomatic talks with the United States is supposed to eventually lift the crippling trade and tourism bans dating back to the Cold War. 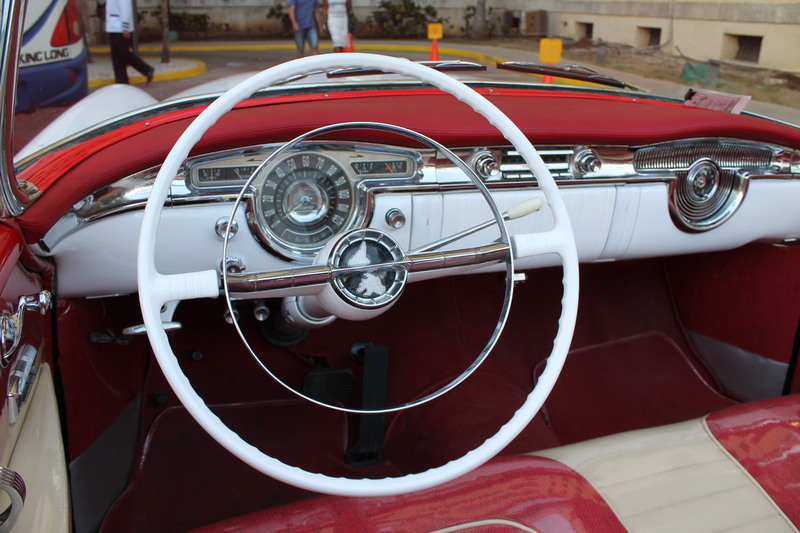 This dramatic new new chapter in US-Cuba relations will theoretically begin a new era of prosperity in Cuba, and pump in billions in foreign investment. 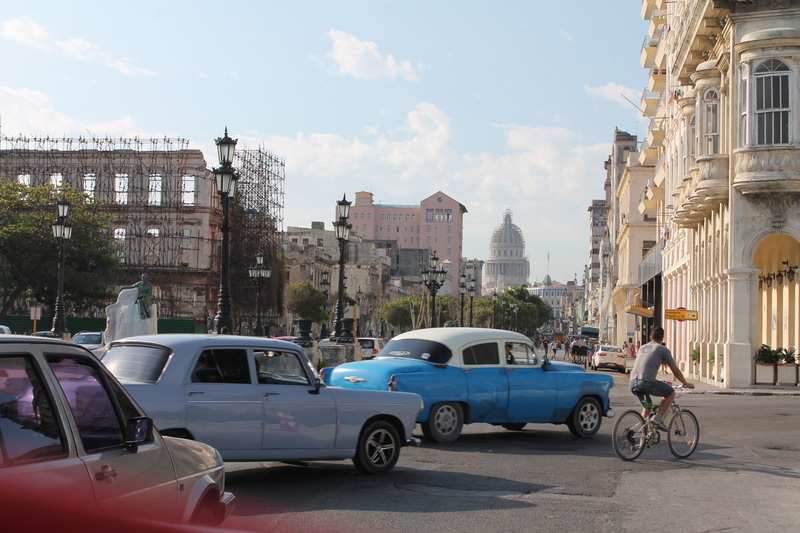 We were sent to Cuba’s Capital City, Havana, to report on the first round of talks between US and Cuban officials, as well as capture the mood of its people as this country braces for transformation. Our stories ran all week on CTV National News. 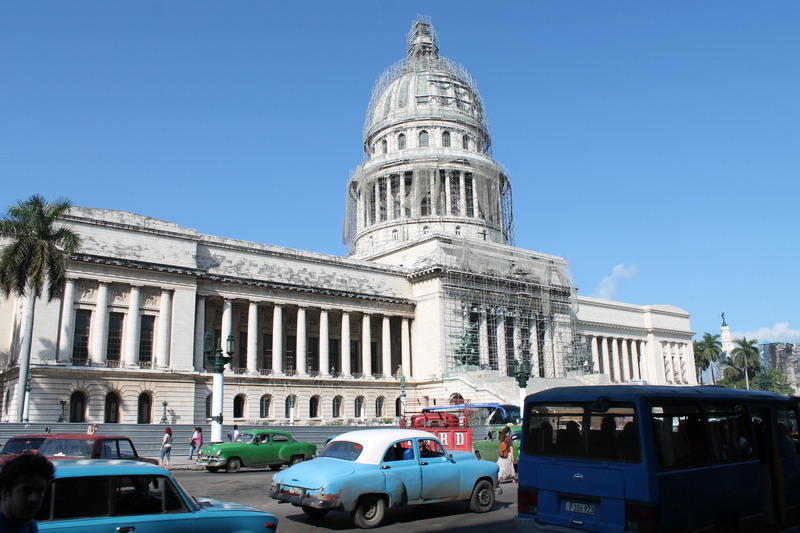 The restoration of Cuba’s Capitol Building may be symbolic of what’s happening in this country. 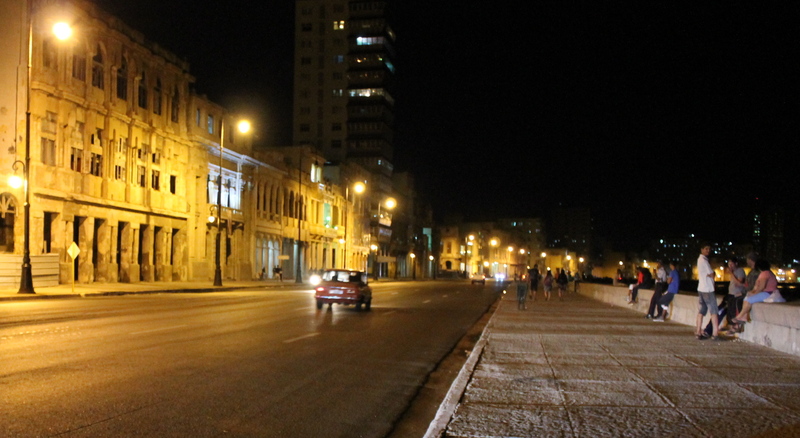 President Raoul Castro hopes to turn Cuba into a modern economy that attracts foreign investors. 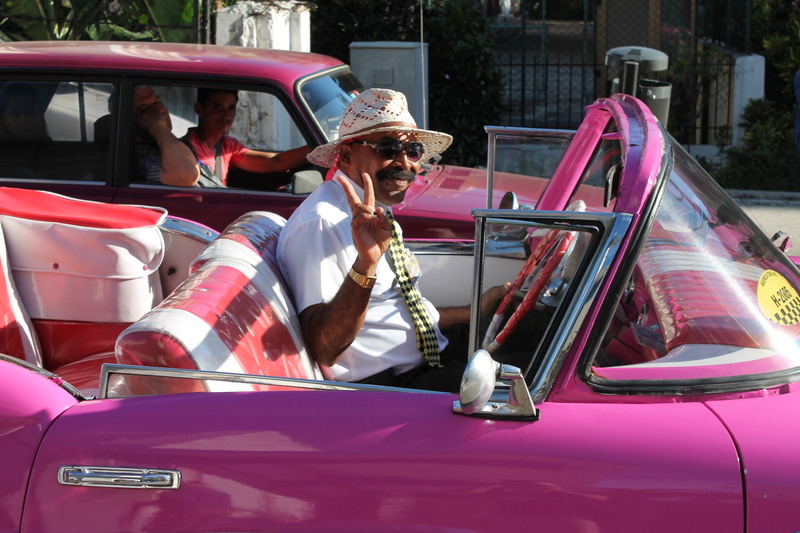 And many Cubans are optimistic. Our Taxi Driver, very optimistic of the future. 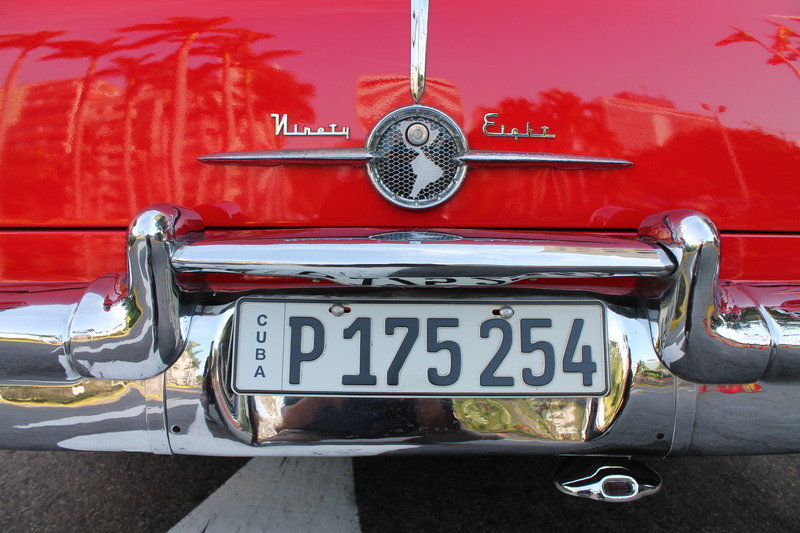 Our taxi driver, Fabio, used the word “Esperanza” – spanish for ‘hopeful for our future’. He says a new influx of American money – tourists and investors – would elevate living conditions for many, generating much needed jobs. 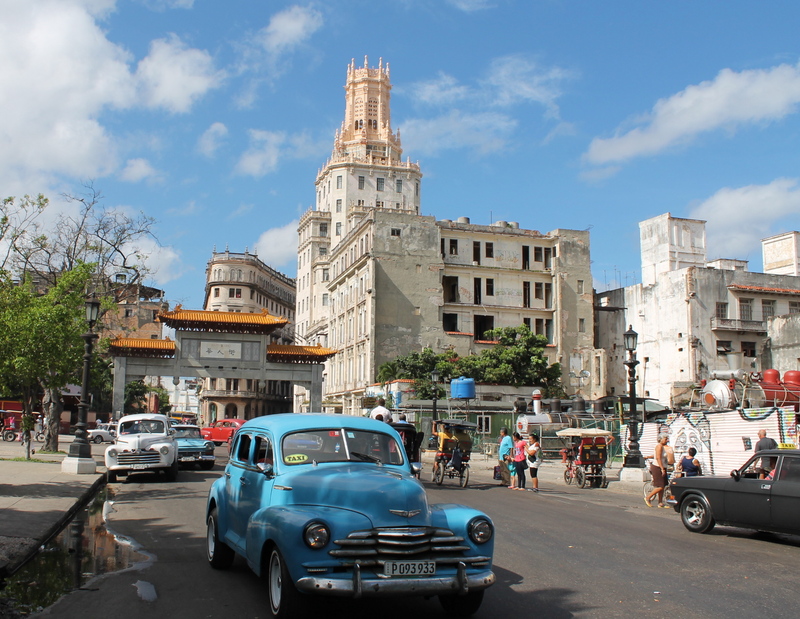 So what will the New Cuba look like? 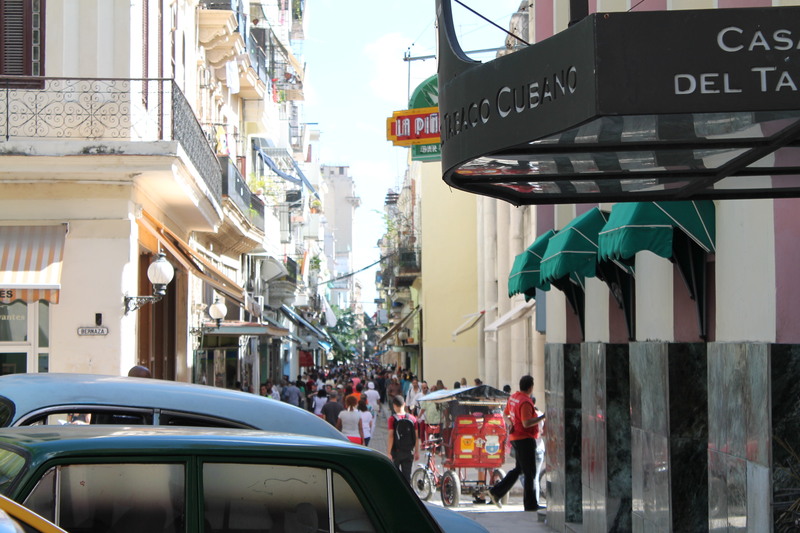 Many wonder if Havana will become a Caribbean Las Vegas. 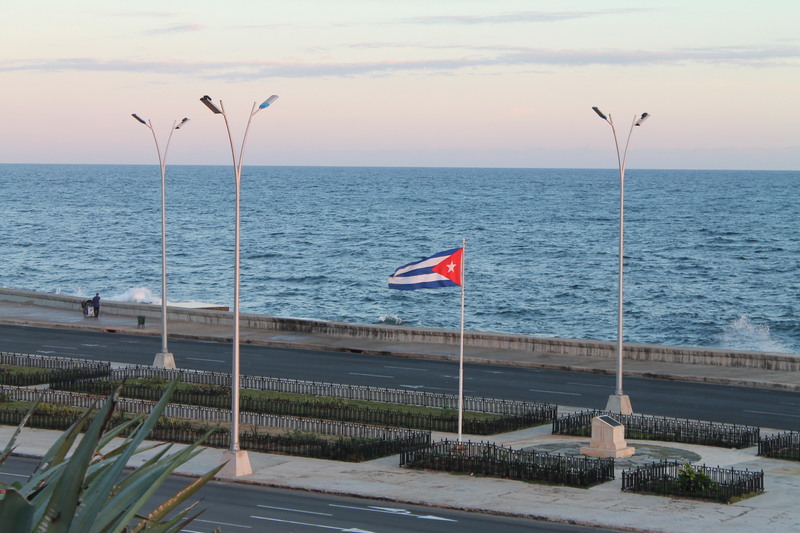 Take, for example, Havana’s historic Malecón (waterfront). In most cities, this would be prime real estate. But here, many these state-owned buildings are dilapidated and vacant. Could this be the new home of a TGIFriday’s, Senior Frogs, an all-inclusive Holiday Inn? Unlikely. 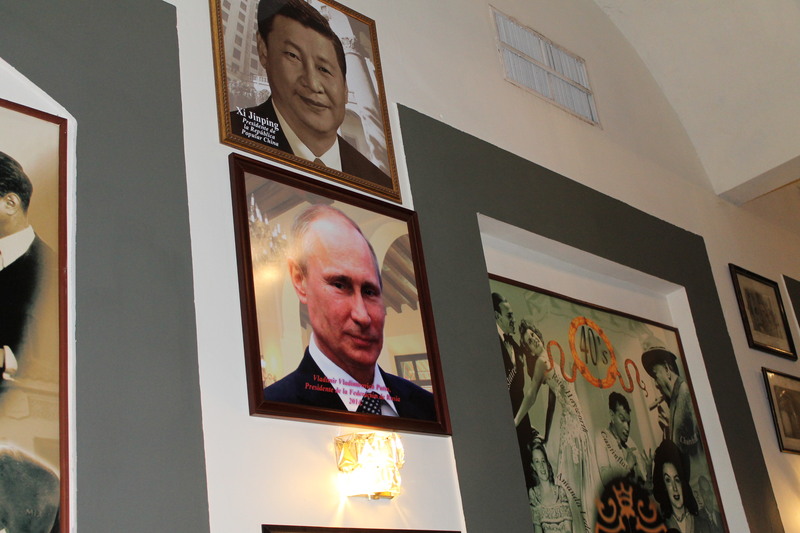 Many experts believe the Castro Administration will move very slowly and model its economic transition after China, not the wild-west capitalism of post-soviet Russia. 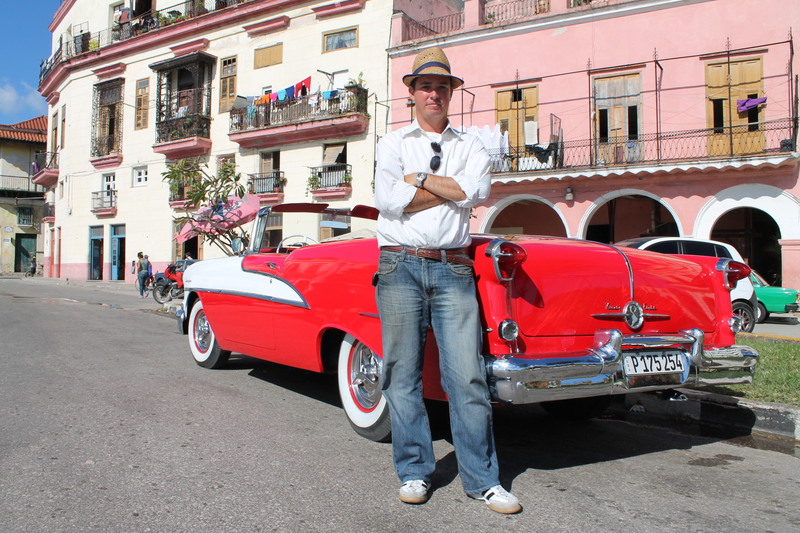 Which brings the next question of infrastructure: In many parts of Cuba, wireless/internet service is spotty, if there’s a signal at all. The Castro government says it wants to modernize its communications infrastructure, but many questions linger if the communist government will outsource the building of its technology network in an era of digital surveillance. In other words, the State will control every aspect of its real estate, its technology, and urban planning. 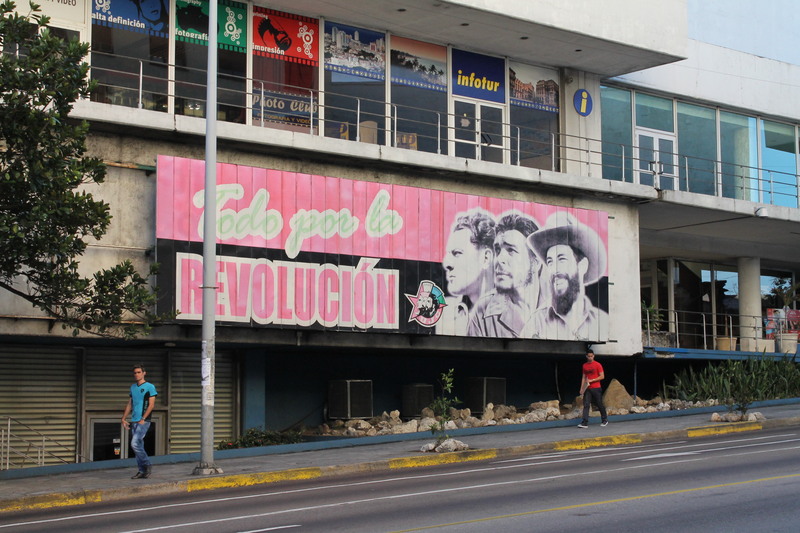 And there are reminders almost everywhere of this country’s revolutionary roots – largely built on rejection and mistrust of American capitalism. Yet, while this country is poised for major change – although most indications suggest it will be cautious, and slow – it seems the most vocal opponents of this new era are from Canadian tourists, worried an American influx will spoil their cheap winter vacations. Jim Flaherty changed many things – including our money. 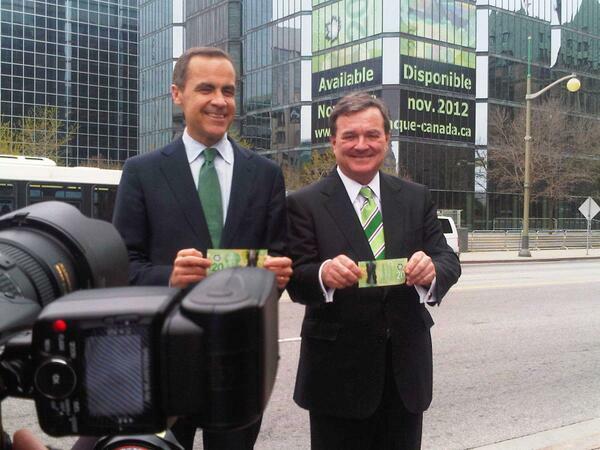 Here is he is introducing new polymer banknotes in 2012. The unexpected passing of the former finance minister united a place known more for partisan division and bickering. There’s no shortage of columns how MP’s from all political stripes came together to mourn a death in the family (this one is by far the best I’ve read). 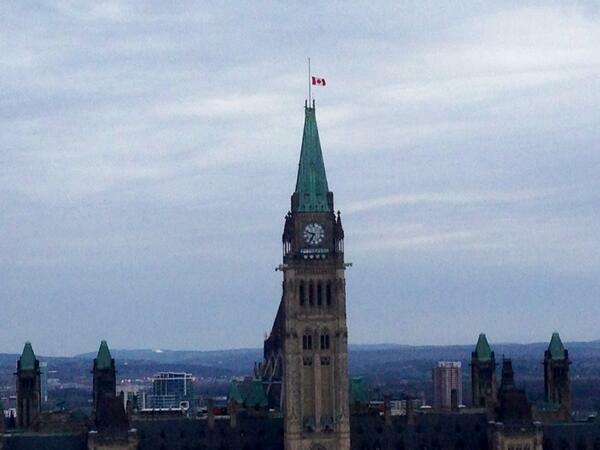 The flag above the Peace Tower was lowered. 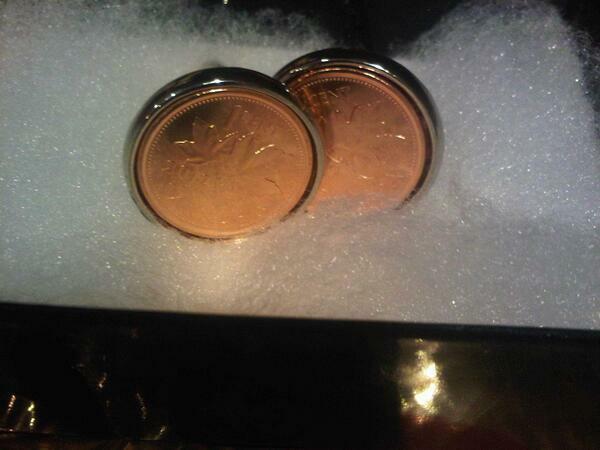 I’ve covered every single budget Jim Flaherty delivered as Federal Finance Minister, including his first one in 2006. Throughout the years we got to know each other – we weren’t best pals, but we shared a Queens Park connection and had coffee a few times. Flaherty was a charming, friendly and genuine man. He was proud of his Irish roots. He joked about his links to the “Ferocious O’Flaherty’s” known as notorious pirates who terrorized communities in the 1300’s. He loved talking politics. He loved dissecting political strategy. And make no mistake, he could be hyper partisan. But he was also a pragmatist. When he pumped billions of taxpayers money into a stimulus program, and drove up the deficit during the great recession of 2008, he admitted it was against his conservative instincts, but he did it because he believed it was the best option to avoid economic calamity. He also championed programs for those with disabilities. And it was personal. One of his sons has a disability. So every budget had something set aside to help. But when Flaherty’s health took a dramatic turn last year (I wrote about it back then), the countdown began when he would leave his stressful and demanding portfolio. And in the months leading up to his resignation from Cabinet, it was clear his passion for the job was fading. Still, every time I saw him – despite his obvious deteriorating physical condition – he maintained a pleasant and friendly demeanour. Always happy to stop and chat. All these thoughts raced through my mind as I stood outside his Ottawa condominium tower on this windy afternoon, knowing he had died in his 7th floor apartment earlier that day. So I began thinking of my fondest memory of Jim Flaherty. 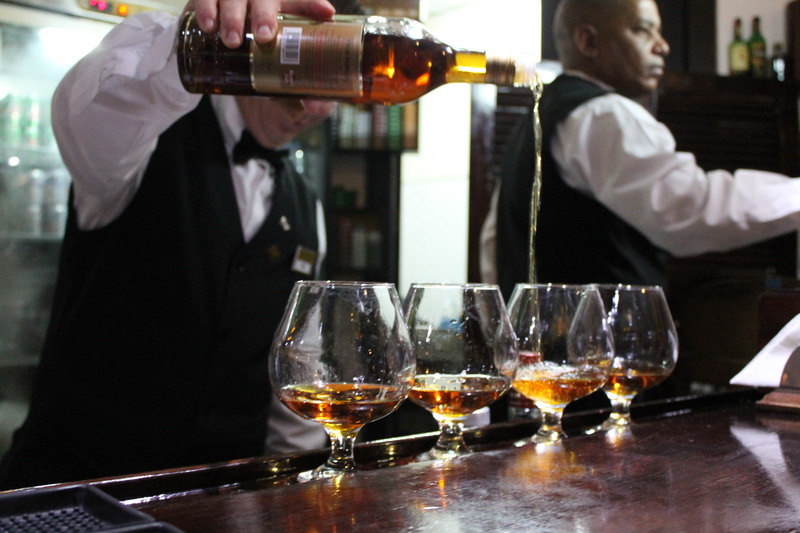 It was at a cocktail party after Budget 2012, the year Flaherty announced he would eliminate the penny to save taxpayers money. His department gave him a pair of cufflinks with pennies on them to wear when he delivered the budget. And he did. That evening, Flaherty gave them to me. 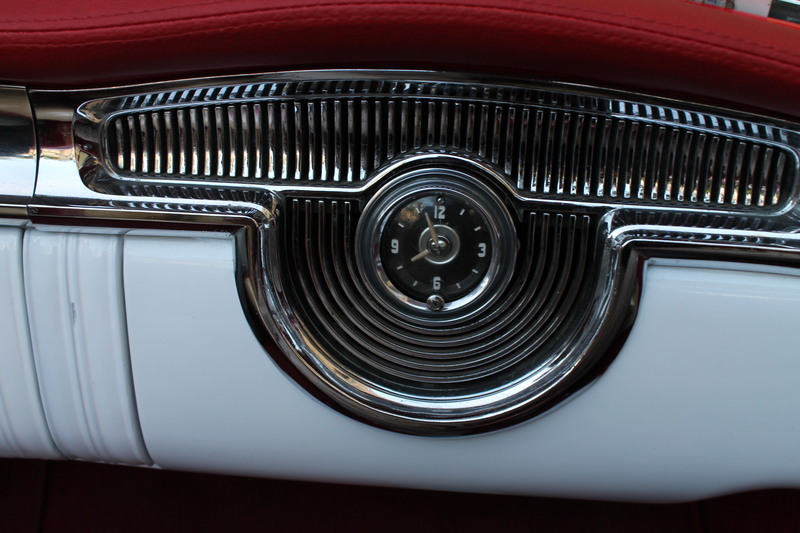 For no special reason. As a rule of principle, I refused them because I don’t accept gifts from politicians … but he insisted. So I told him I would return the cufflinks when he retired from politics. Sadly, I never had the chance. The deeply personal revelation by Finance Minister Jim Flaherty about his skin condition was meant to douse months of rumours and speculation about his health. 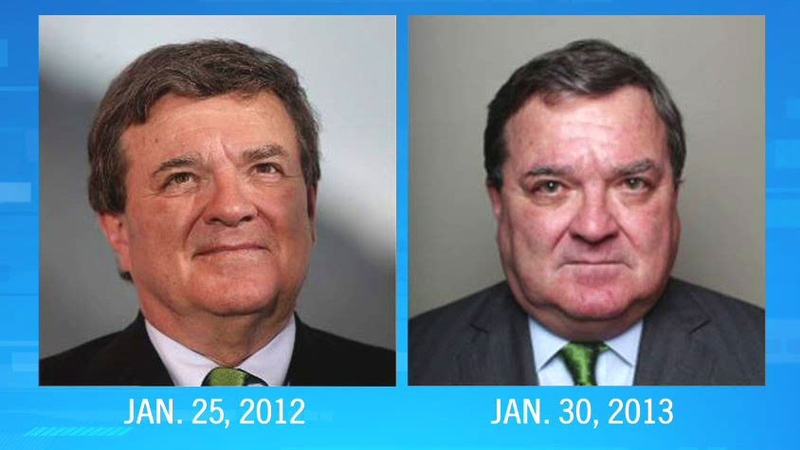 Finance is one of my “files”, so I see a lot of Jim Flaherty. Last spring, I had noticed he gained some weight, and he looked tired. I didn’t think much of it – a stressful job with hectic travel schedule probably doesn’t allow one to eat healthy or sleep regularly – and it was around the time of Budget 2012. Fast forward to autumn that year. Flaherty met met with private sector economists at the finance building in Ottawa and later took questions from reporters. While his answers were concise, his voice was raspy, his eyes seemed glazed. But what I specifically recall from that day – how he lingered at the podium after the scrum was over and seemed somewhat disoriented. I think that’s when the rumour mill launched into overdrive. Later that day, I made several inquiries to my contacts at Finance, MPs and political staff who know him well. They all noticed the same thing but were at a loss to explain. Flaherty held many news conferences since then. At one of them, a reporter did ask about his visible physical changes, but Flaherty didn’t answer and walked away. His condition appeared to worsen in late November. Perhaps his medication side-effects explains why he teared up during a press conference. So with no answers, the mystery continued. Many wondered if his ailing health was somehow connected to why he missed a key budget vote in early December. Just last week, when Flaherty was clutching his stomach while answering questions in the House, we all knew something was terribly wrong. I suspect that’s when Flaherty’s new communications director concluded the news had to get out there. I’ve been asked many times why I – or the 100’s of other Parliament Hill reporters – didn’t press Flaherty to disclose his health condition sooner. After all, some argue, Flaherty holds a powerful role within government, and is in public life. Let me answer this way: I did inquire. Many times. I had been told Flaherty had visible lesions on his arms and neck. It was obvious there was a serous health issue. But the deeply personal disclosure had to come straight from Jim Flaherty. My colleague Don Martin explains further in his excellent column. So a funny thing happened Tuesday morning. I received an email alert of a last-minute press conference with the Finance Minister at promptly 10:30 that morning. I figured it was an unusual advisory because Jim Flaherty doesn’t normally hold formal press conferences with such short notice. There was no immediate legislative urgency – and Flaherty’s junior minister had just announced a bump to TFSA’s moments earlier – so obviously it was something significant enough to overshadow the government’s own “proactive” news strategy. True, it was widely known the Cameron government was to name the new head of the Bank of England around the same time. 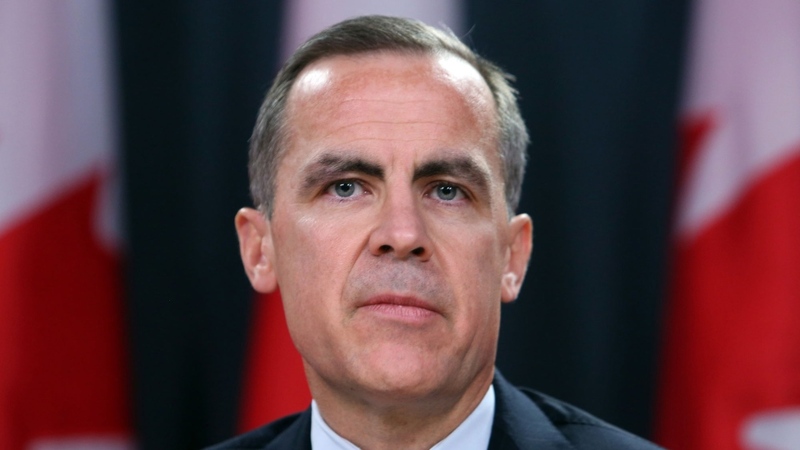 But I dismissed any links to Flaherty’s news conference simply because Bank of Canada Governor, Mark Carney, had repeatedly insisted he wasn’t in the running for the job. So as I made my way to the National Press Theatre, several theories ran through my mind about the topic and/or issue. When I arrived, I spotted Flaherty’s media handlers standing off to the side, but they were unusually distant and noticeably quiet. When the clock hit 10:30, assembled reporters were informed the press conference would be delayed for exactly 5 minutes … not too unusual, I thought … but the mystery intensified. So as I waited for it to start, I was scrolling through my twitter feed and nearly jumped out of my chair when I saw this post. I was stunned an announcement of this magnitude was kept under wraps on both sides of the pond. No one saw it coming (and if someone tells you they knew all along, they’re lying). Nevertheless, it explained the delay of the Ottawa press conference. Bank of England Chancellor George Osborne had to make the announcement first, in the British Parliament. 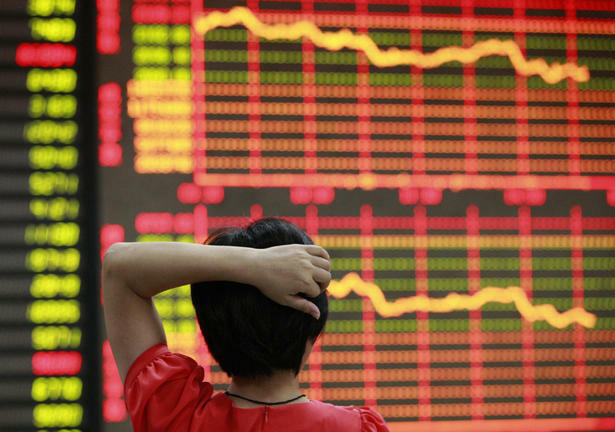 Seconds later, Mark Carney and Jim Flaherty entered the room. And then … this happened.